This short online presentation will take you through the effects of child abuse trauma. This is one of the most important trainings to best understand some of the obstacles our Littles have overcome and how difficult situations can effect them, even when they may seem unaffected. 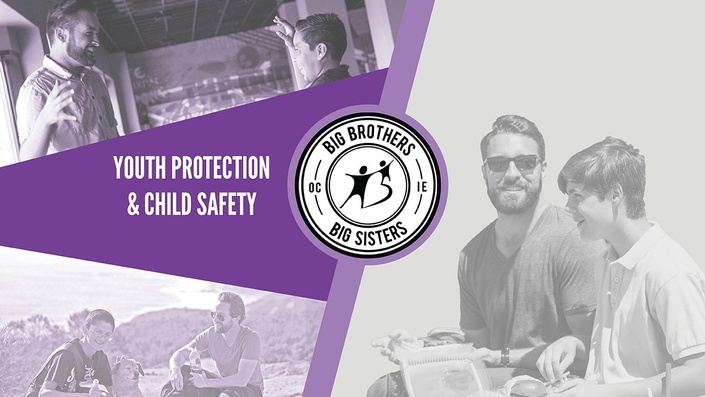 Big Brothers Big Sisters of Orange County and the Inland Empire annually provides more than 3,000 children facing adversity with professionally supported, one-to-one mentoring relationships. Ninety-nine percent of children in the program graduated high school on time, 89 percent enrolled in college, and 100 percent said their mentors were their biggest influence on pursuing a higher education. For more information, visit ocbigs.org.